I’m a Winner! Thanks, Grain Edit! 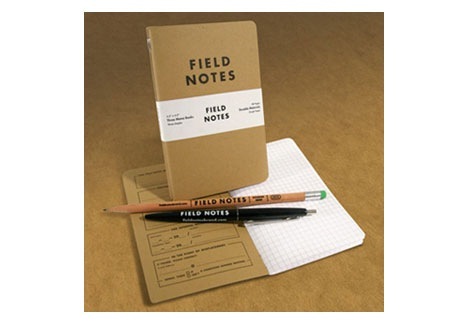 While on vacation in Portland, I received an email that I won the Grain Edit 1 year Anniversary Giveaway Shindig Thing! I felt so lucky! I am pretty sure I have won a few things over the last twenty or so years. But when I was in the third grade or so, there was a giant Mountain Dew float giveaway at Buddy’s store. Buddy ran the store my grandfather built in the 50’s right next to their house in Germanton. Since I spent my afternoons with Memaw, I visited the store at least once EVERY SINGLE WEEK DAY. The float was a large round donut shape with a clear plastic center so that you could sit in the float and look beneath you at people swimming in the pool. I think that Mountain Dew probably intended for the float to be used going down a river with a cooler in tow stocked with Mountain Dew. However that was not my case. We spent lots of time at the pool in the summer. So I was determined to win. I would spend a good solid five minutes filling out the little notepad provided by the soft drink supplier. I stuffed that box as much as I could since the rules said nothing about how many times you could enter. I’m pretty certain that Alex and Sarah also entered the contest, but I was a little more dedicated to filling out the pads of paper. And it paid off, because I won. I heard that my name was the only one Bradley saw in the box. I guess you could say that my luck has improved, because the odds were much much greater. I just entered a comment once and I was one of four winners. And 1419 people entered! Awesome! Congrats!! I totally remember that Mt. Dew float. These prizes are a thousand times better. Maybe a million. I love lux apts. That’s not meant to discount the Mt. Dew float or belittle your effort because I know you worked very hard for that, but still . . .
congrats! oh wow, i’m sooo jealous! all the paper source girlies are winning things lately (joanna just won a $500 gift certificate to zappos) – maybe your luck will rub off on me. 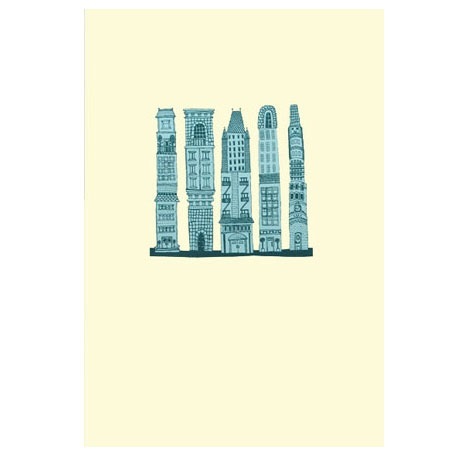 i definitely think you got the best prize pack – i’m in love with the julia rothman print. 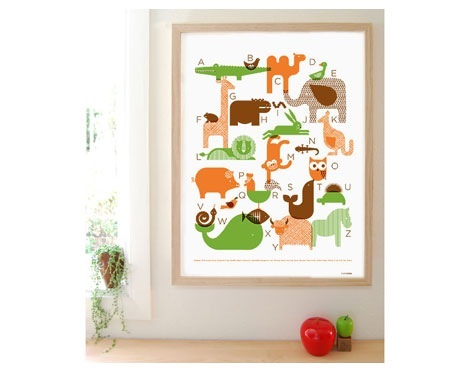 I love the Animal Alphabet Print, I am going to see if I can find that for Weston’s room. 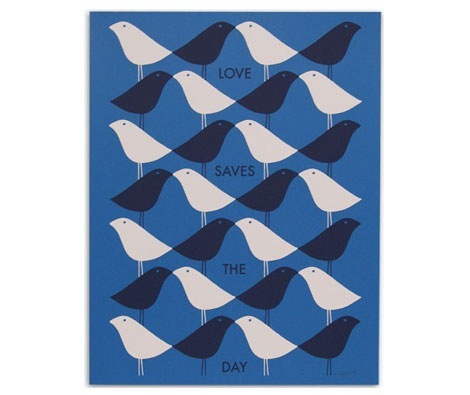 Do you know if that is an original or if they have prints available?